According to a report released by the market research firm Merchant Machine on the morning of 28th November, mobile payment apps are becoming more and more popular around the world, among which China, Norway and the United Kingdom mobile users like to use these apps the most. Merchant Machine estimates that 47% of mobile phone users in China use mobile wallets, with Wechat Pay and Alipay being their first-choice platforms. Norway also has 42% of mobile wallets’ users, higher than any other country in Europe, as well as the U.S. and Japan. 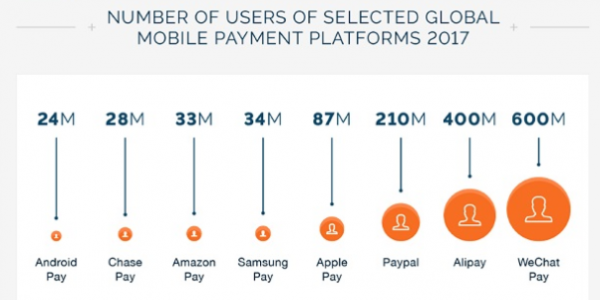 The UK comes the third with 24% of mobile phone users using payment apps, compared with 17% in the U.S.
Apple launched its own mobile payment App in 2014, one year after Samsung’s Android. It is estimated that by 2022, the transaction amount of payment Apps will reach 14 trillion US dollars. 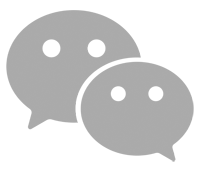 In terms of the number of users of several major mobile payment platforms, WeChat Pay topped the list with 600 million users, followed by Alipay with 400 million users and Apple Pay with 87 million users, ranking as the fourth. 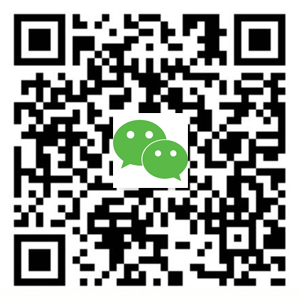 China’s GDP is relatively high, with WeChat and Alipay being the most important payment platforms in China, accounting for a large share, their value is also very high. Norwegians prefer innovation, that’s why there are 42% of mobile phone users using mobile wallets, higher than in other European countries. 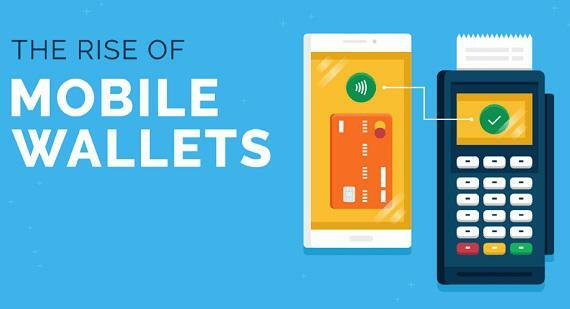 Why are mobile wallets so popular in the UK? Probably due to its convenience. Japan has a strong technology industry and about one-fifth of smartphone users are using digital wallets. Mobile wallets are also being used by 19% of Australian smartphone users, which ranks in fifth place.